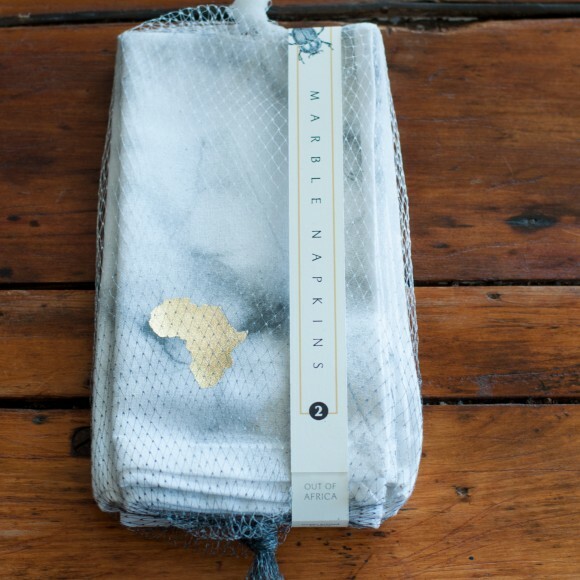 Turn any table into a design feast for the eye with the beautiful marble napkins. 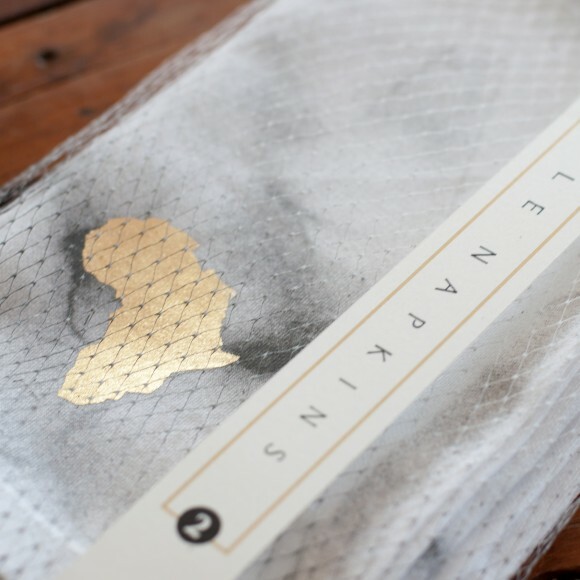 Each package contains 2 fabric napkins. 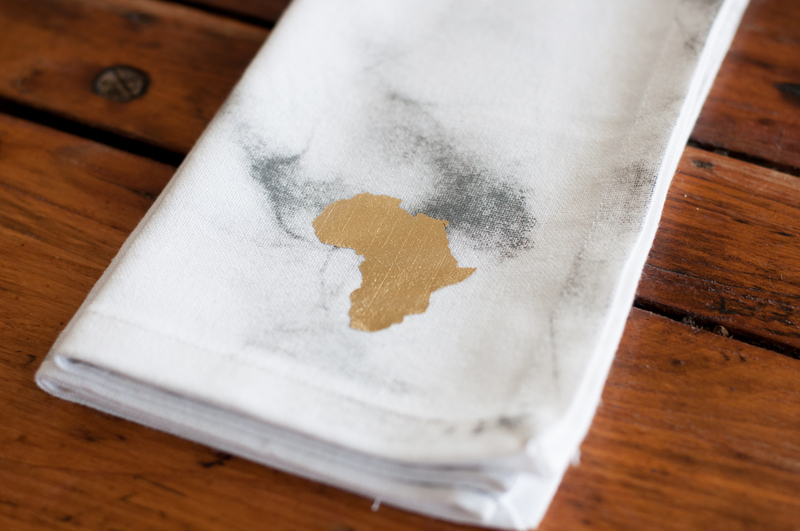 The trendiest napkins in Africa! 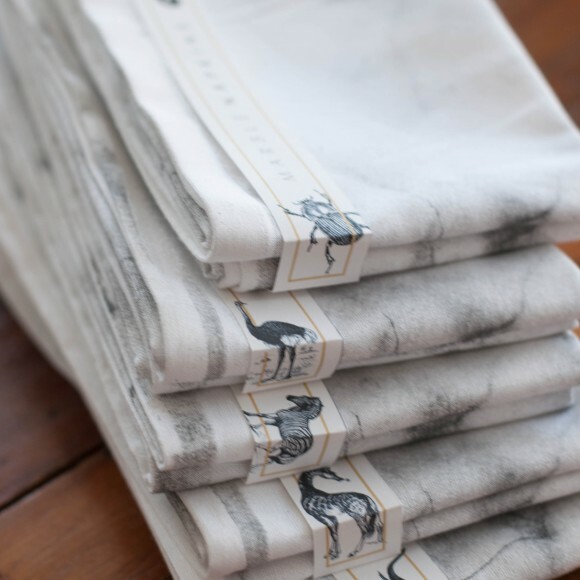 We love the original look of hand printed textile napkins and their ability to capture the style and feel of luxurious hand made goods. 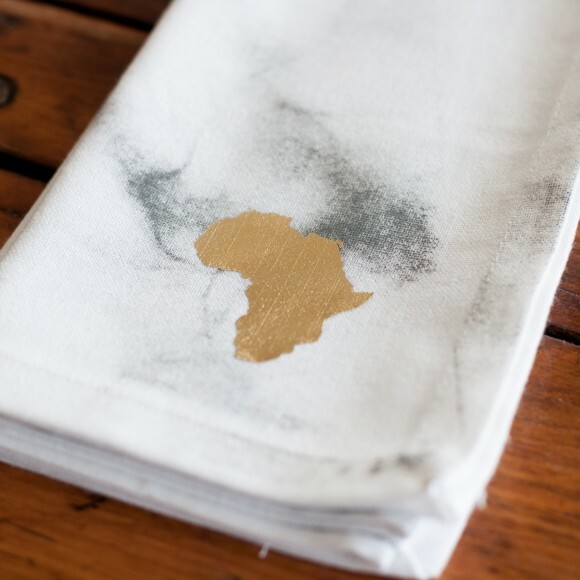 These trendy cotton napkins have been screen printed in Cape Town with a marble print and glamorous Africa printed in gold foil detail in the bottom right hand corner of the napkin. 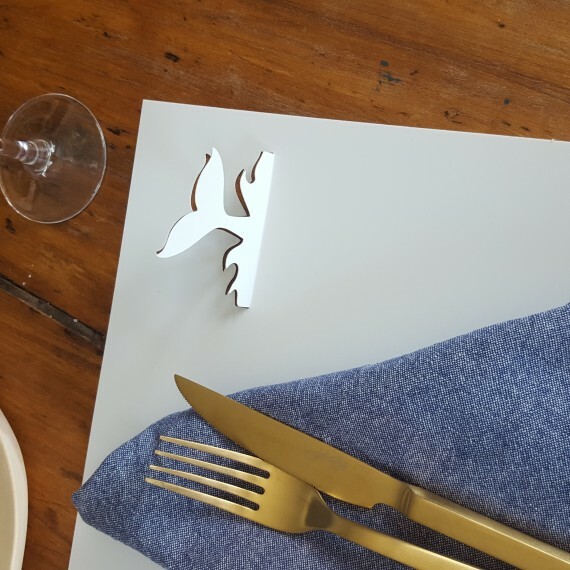 Our cotton cloth napkins and soft, durable and hard working.We only use the highest quality fabric inks that are sure to stand up to the everyday wear and tear. 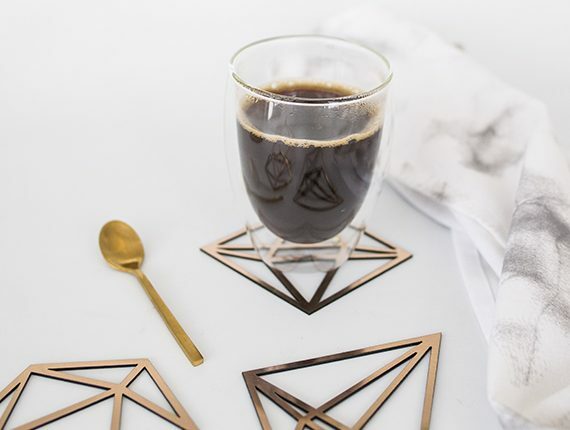 Sure to impress your stylish friends and add some dazzling detail to your dinner table. 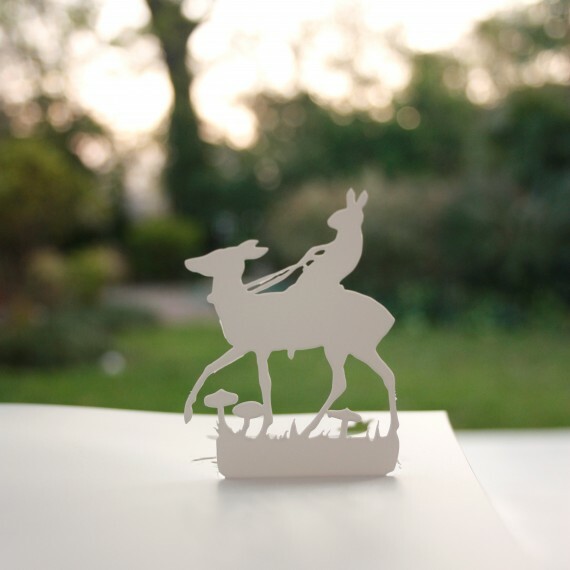 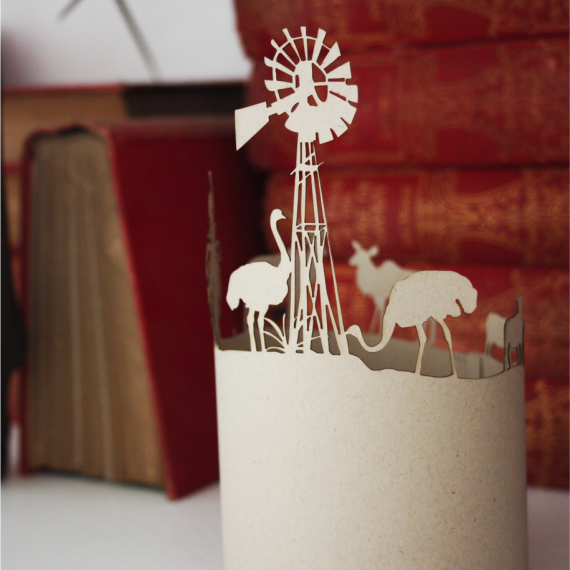 The perfect addition to a beautiful table display, adding a touch of African chic in an understated yet elegant way. 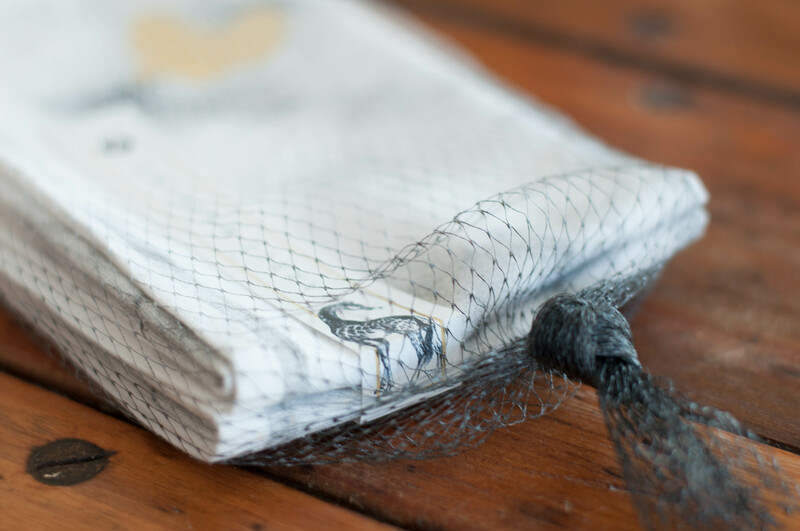 These Napkins would make a great gift for the hostess in your life, or would be a great wonderful to your own kitchen table. 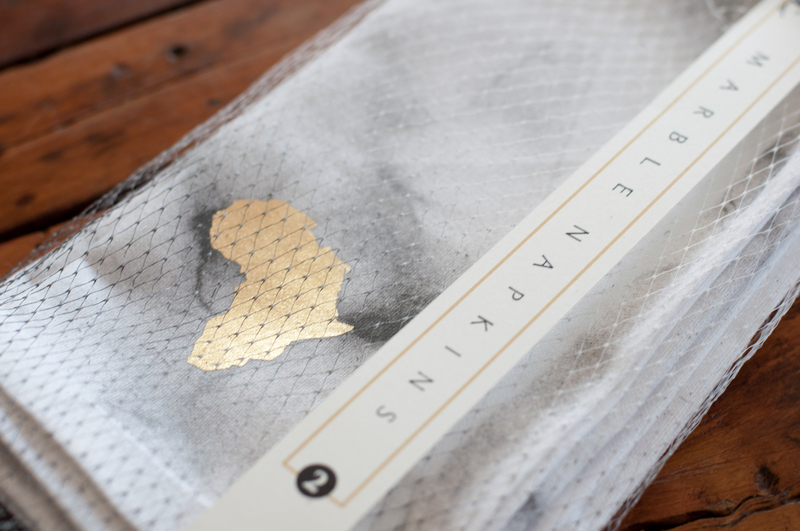 Packaging beautifully adorned with various African proverbs and vintage animals printed on the packaging. 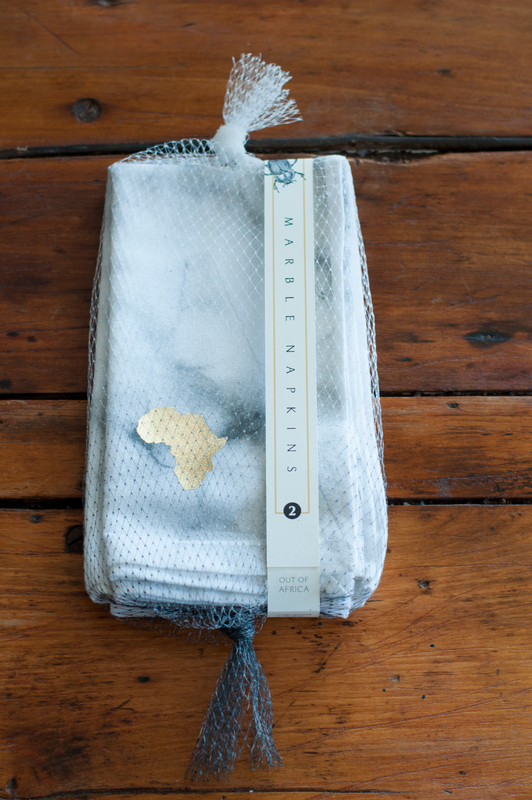 Our mable napkins must sure be trendiest napkins in Africa! 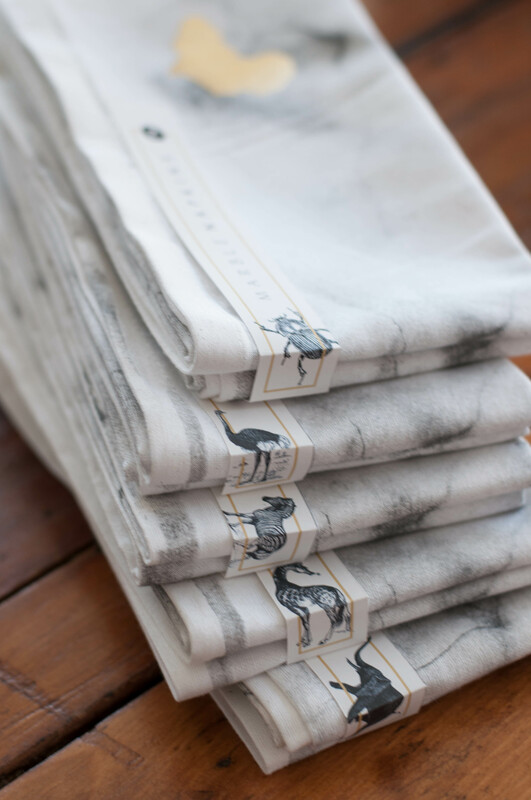 We love the original look of hand printed textile napkins and their ability to capture the style and feel of luxurious hand made goods. 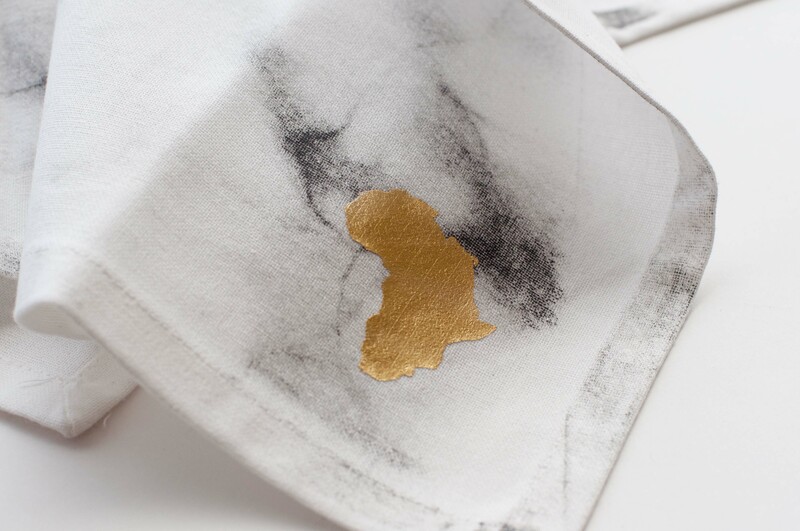 These trendy cotton napkins have been screen printed in Cape Town with a marble print and glamorous Africa printed in gold foil detail in the bottom right hand corner of the napkin. 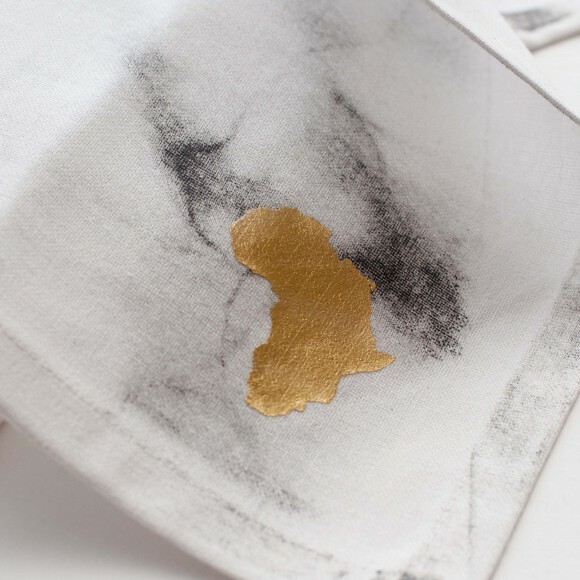 Our cotton cloth napkins and soft, durable and hard working.We only use the highest quality fabric inks that are sure to stand up to the everyday wear and tear. 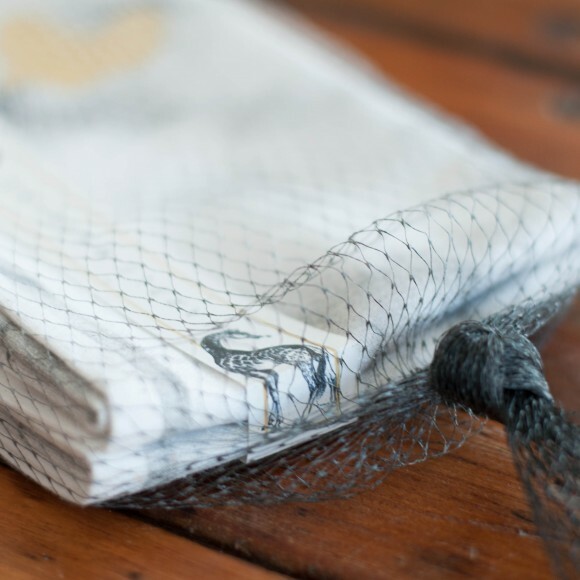 2 Fabric napkins per pack.